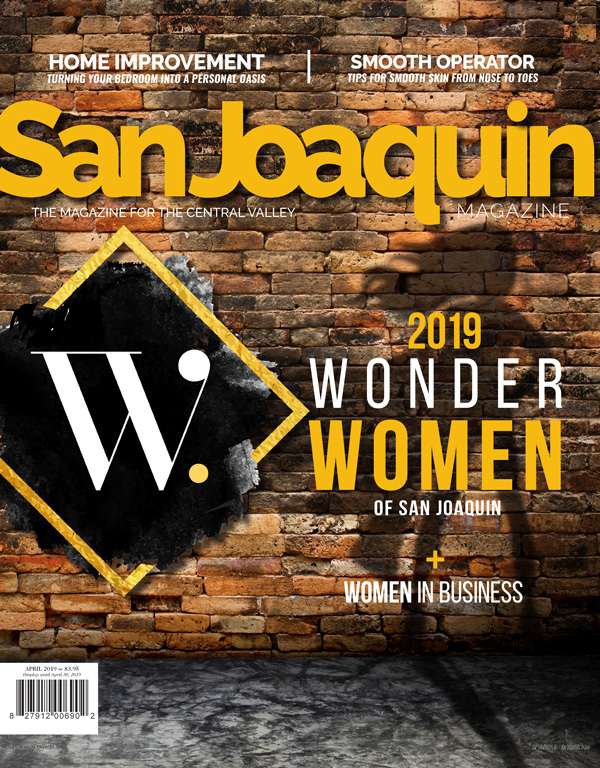 For the last 12 years we’ve invited our readers and the public to vote on their favorites in local food and wine, services, and entertainment. 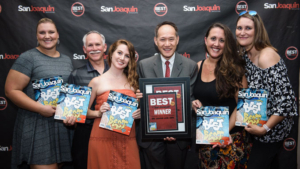 Each July we announce the winners in our Best Of San Joaquin edition. 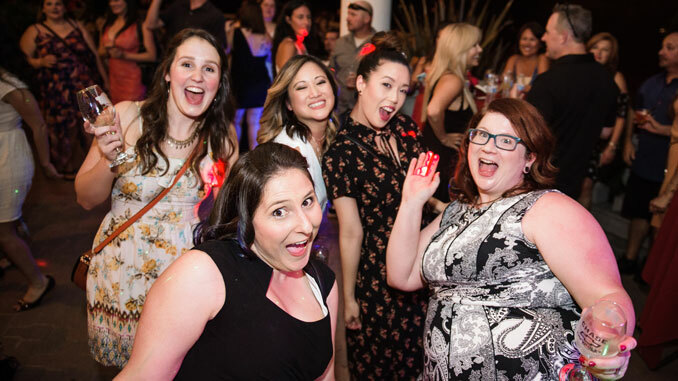 The biennial Best Of the Best Event further celebrates the community and the success of its residents. 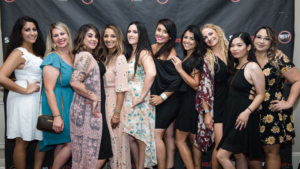 Nearly 1,500 people comprised of winners, community leaders and members, and business owners gathered at Brookside Country Club in Stockton to savor the flavors of over 25 top local restaurants and wineries.